Have you ever wanted to enjoy an exhilarating, South Georgia hunting experience that will test your nerves and skills? If so, you might want to check out St. Simons Island real estate for saleÂ now and make plans to join this yearâ€™s gator hunts. Even though the start of gator season is far off, there is a long lead up to the kickoff and a series of tasks that must be completed during that time. Otherwise, state officials wonâ€™t allow you to participate in the highly anticipated event. 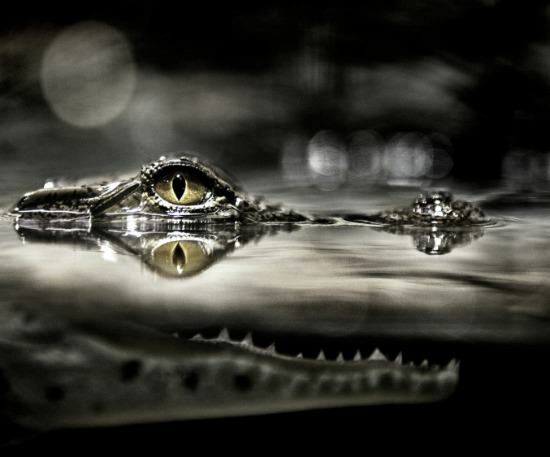 The march towards gator season starts now, with the application process. St. Simons Island residents must go online and put in a request for a Zone 7 alligator quota permit. Once summer ends, Georgia Department of Wildlife staff members determine which applicantsâ€™ requests will be granted for the year. The quota permit winners are then given their gator harvest tags and corresponding paperwork. They must have them on hand when the season begins in the fall but thatâ€™s not all. Because the permits are limited and issued lotto style, they do not include the cost of hunting licenses and boating permits. They must be purchased separately through the appropriate government agencies. In addition, all award winners are asked to participate in government sponsored training seasons. The training sessions are designed to teach new gator hunters the ropes as well as refresh the memories of returning sportsmen and women. The sessions are generally offered on St. Simons, and in the surrounding area, at select times during the spring and summer. On top of that, many St. Simons Island real estate owners like to purchase their own gator hunting equipment and reserve guide service for the entireÂ season. Others prefer to head off in search of gators without a guide. Those that opt to go without a guide tend to be very experience hunters and have intimate knowledge of St. Simons Island real estate. They frequently build that intimate knowledge by visiting the island throughout the year and staying in a second home or rental property. To find St. Simons Island real estate for sale that will put you and your buddies near the gator hunting action this year, please contact a St. Simons Island RealtorÂ at DeLoach Sothebyâ€™s International Realty today.